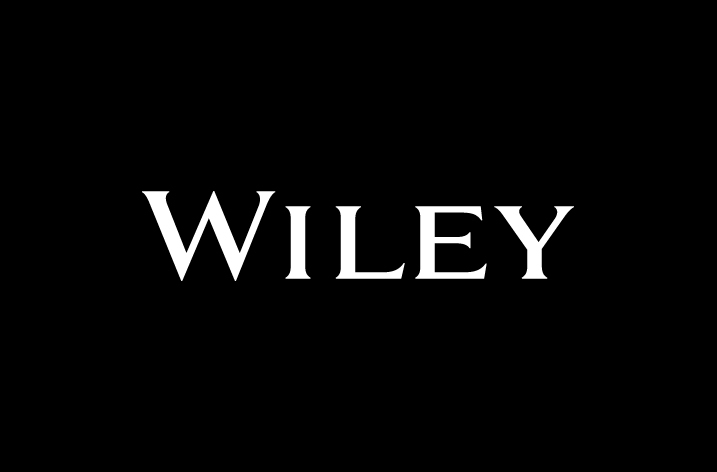 Wiley will publish the AAA’s portfolio of 23 anthropology journals, including American Anthropologist, American Ethnologist, and Medical Anthropology Quarterly. In addition, they will continue to publish, host, and invest in further developments for AnthroSource—the AAA’s online portal. Relaunched in 2015, AnthroSource is the premier database of full-text anthropology articles, serving the research and teaching needs of scholars and practitioners in the United States and around the world. The AAA Executive Board’s decision to renew with Wiley was the result of an 18-month process centering on a detailed request for proposals and evaluation of many publisher submissions. To support the AAA’s mission of disseminating anthropological knowledge, Wiley will work with the Association to enhance the global circulation of its publications, including through free and reduced-price access programs in developing countries. Wiley will contribute sponsorship funds each year in support of Anthropology Day and will also make significant investments in and partner with the AAA to pursue initiatives that advance the Association’s goals for publishing innovation. Additionally, AAA and Wiley will partner to develop a subject-heading taxonomy for anthropology, which will aid in classifying journal content in order to improve discoverability, enable tools to narrow search results, and power future enhancements for AnthroSource.